Which book do あなた like better? 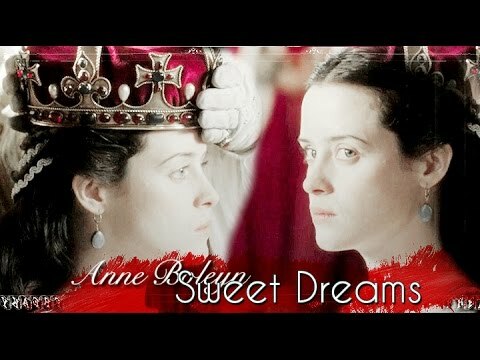 What do あなた think of Anne Boleyn? What do あなた think of Henry VIII? What do あなた think of Thomas Cromwell? a link 追加されました: Damian Lewis in 'Wolf Hall': Hottest Henry VIII of Them All?